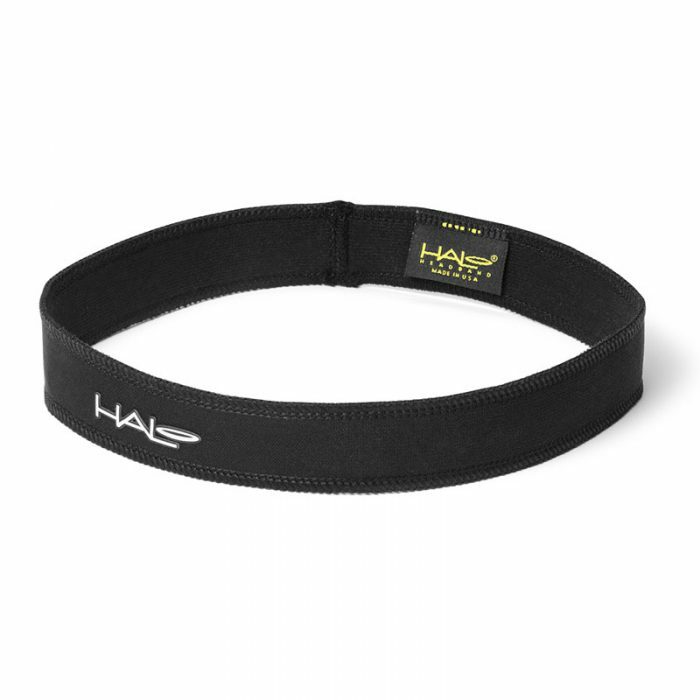 The Halo Slim Sweatband is a new 1″ wide profile. Featuring a classic elastic pullover design, the Halo Slim will fit any head comfortably to redirect sweat and moisture from your eyes and face. Featuring our patented SweatBlock Technology and Dryline® Fabric, this solution is great for mild to moderate workouts. The Halo Slim Sweatband is a new 1″ wide profile. Featuring a classic elastic pullover design, the Halo Slim will fit any head comfortably to redirect sweat and moisture from your eyes and face. Featuring our patented SweatBlock Technology and Dryline® Fabric, this solution is great for mild to moderate workouts. 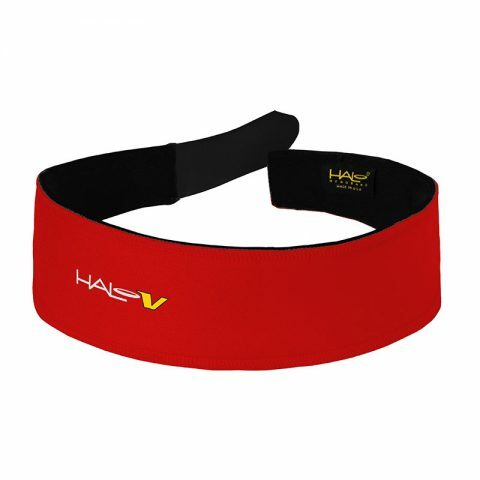 It is great for running, cycling, or virtually any other activity that will work up a sweat. 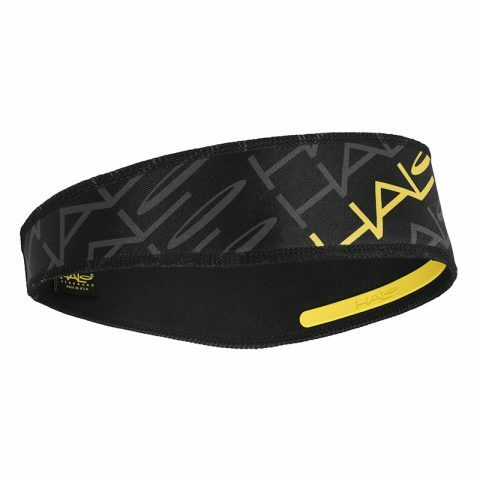 They fit comfortably under helmets and are great sweatbands for men and women. Bought this to prevent burning eyes due to sweat. Very sceptical as I had tried other solutions with no success. This product did everything I wanted allowing me to carry on my return to running. Excellent product!! 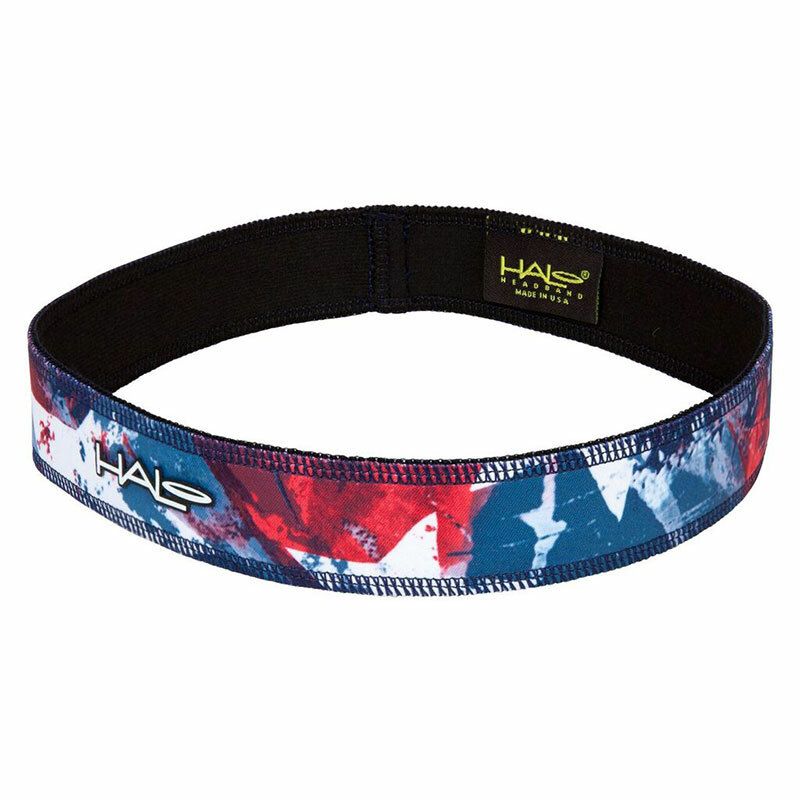 I have used the cap since I saw it at the cycle show and love it, but I wanted something to use in the gym and have never got on with headbands before because my fringe sticks out over the top. I thought I would give this a go and its great. I have only had it a short time but it fits me great and keeps my eyes clear. 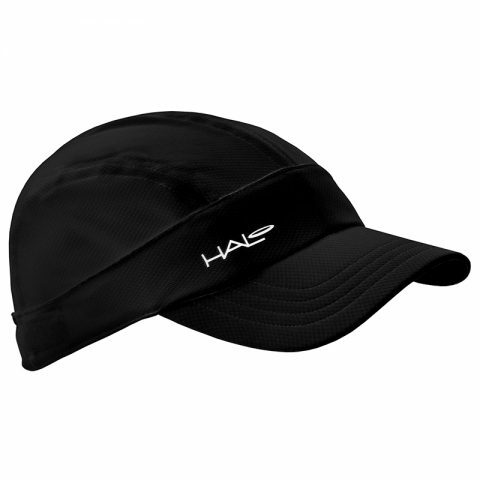 I can not recommend Halo enough and about to buy another hat for a college who wont run outside at the moment because its too cold. I got this band after seeing one of my club mates using it. Fab bit of kit i can now see where i’m going !!!!! 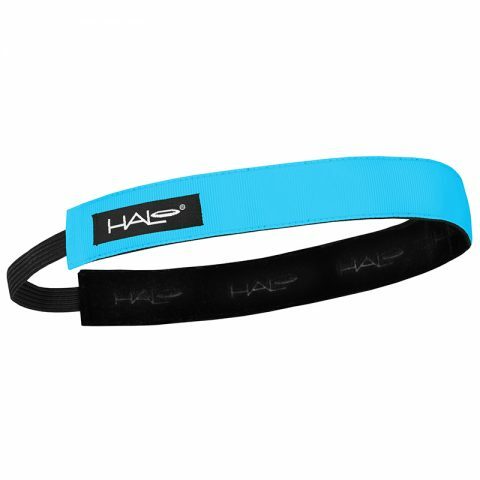 I just bought the Halo Slim pullover headband having had enough of burning eyes from drops of sweat. This purchase has been an outstanding find. Just did 30km run in warm weather and no stinging eyes. I’d thoroughly recommend this product. 5stars! I’ve used the Halo II for many years and thought I would give the slim a go for a change. Its great. I particularly love it under my cycle helmet. I’ve now removed my pads and just use one of my Halos instead.